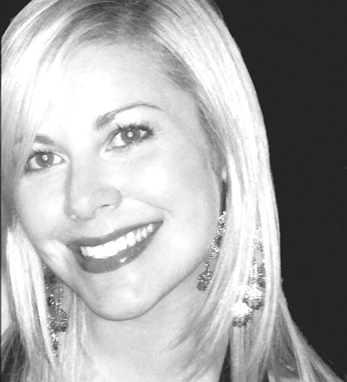 Danielle Moran is the manager of operations at Ralph Lauren, Denim and Supply. Responsible for operational management of the merchandising and design teams, Danielle is also the point person for the senior vice presidents of Merchandising and Creative Design. She joined the company in 2005, as an administrative assistant to the Senior Director in Knits & Sweaters. She then became the executive assistant to both the SVP of Merchandising at Polo Jeans and the SVP of Creative Design, a position she maintains today in addition to her managerial responsibilities.